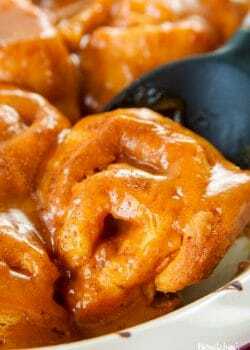 Right now if you walked in my home, you would find a Pumpkin Caramel Latte candle burning, a Pumpkin Spice Latte beside me, and these glorious Pumpkin Pie Cinnamon Rolls on the table. Holding out on this recipe for over a month has been challenging. 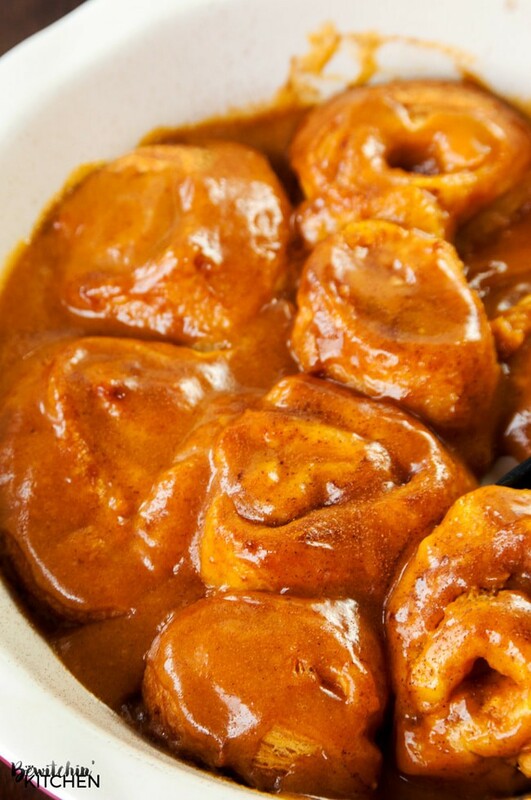 I’ve wanted to share my delicious Pumpkin Pie Cinnamon Rolls recipe for the longest time. They’re so good and because of my super-duper secret ingredient…so easy. What’s the secret ingredient? Pillsbury Crescents! Using these bad boys saved me time, my sanity and I had no doubt that they would turn out perfectly. I’ve been on a little bit of a Pillsbury Crescent kick lately, I think my recipes for Strawberry Rhubarb Hand Pies and Easy Apple Turnovers have shown that. I love using Pillsbury Crescents for baking because they work every time. 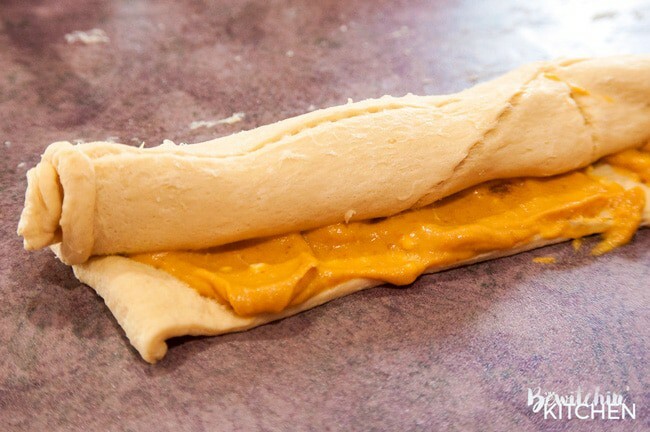 To prep for the cinnamon rolls, simply pinch the seams together to make a flat dough. For the filling, I mixed together the canned pumpkin pie and cream cheese. I added the majority of it to the dough and rolled inwards. Then I cut them into nine pieces, roughly 1″ sections. They’re amazing fresh out of the oven, but I wanted to make a glaze. Originally, I was going to make a glaze that was similar to my Maple Butter Cinnamon Rolls recipe, but at the last second I was inspired to make something out of the leftover pumpkin cream cheese mixture. 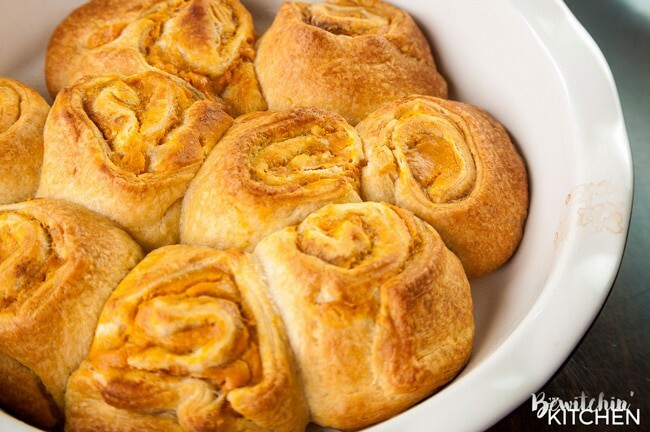 Pumpkin Pie Cinnamon Rolls – this twist on a classic cinnamon bun recipe is the perfect dessert for fall! I love pumpkin spice inspired desserts, they’re one of my favourite things about fall. 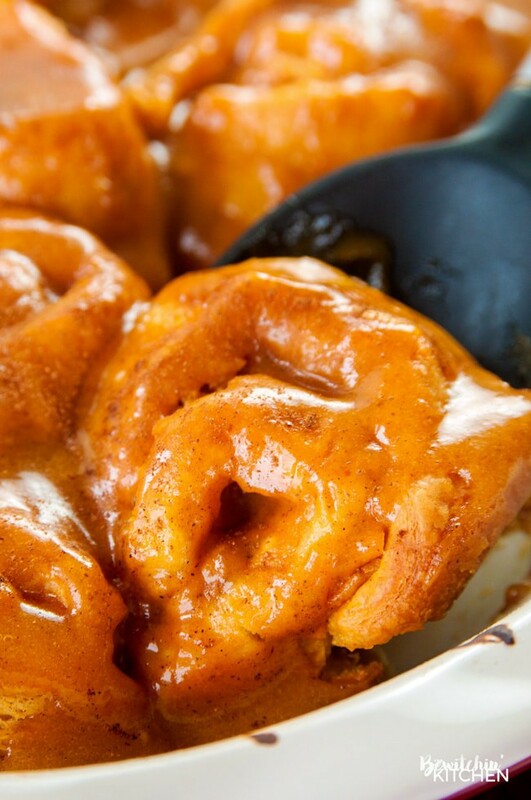 This twist on a classic cinnamon bun recipe is the perfect dessert for fall! I love pumpkin spice desserts. Open the can of Pillsbury Crescents and roll out to a rectangle. Pinch all the seams together. In a medium bowl add the pumpkin pie filling and cream cheese, beat until smooth. 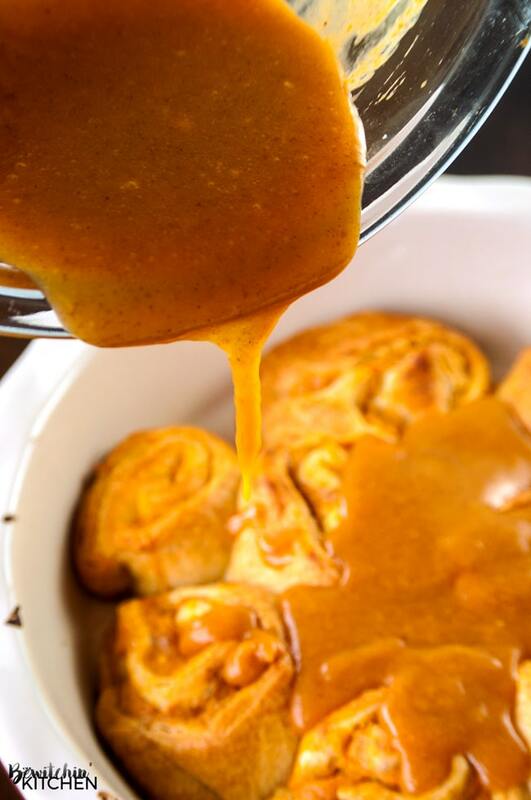 Spoon 1/2 cup of the mixture over the crescent rolls and sprinkle with pumpkin pie spice. 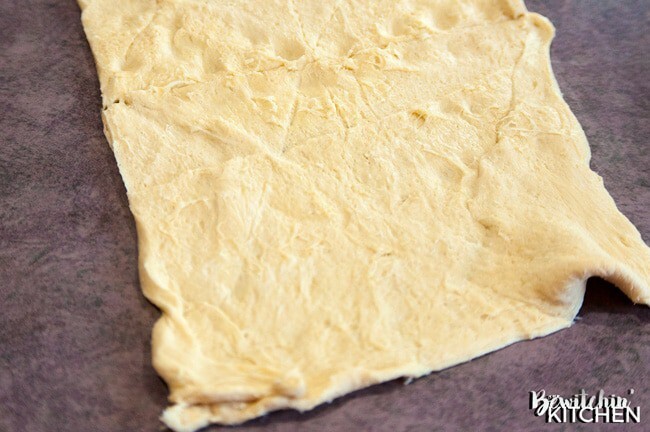 Roll the dough inwards (where it's longer, not thicker) and cut into 1" pieces. I cut nine pieces. 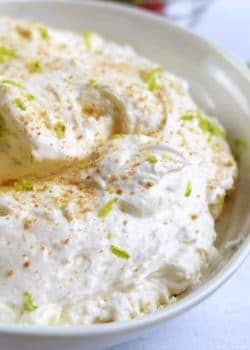 Take the bowl that you mixed the cream cheese and pumpkin pie filling and add sugar and pumpkin pie spice. 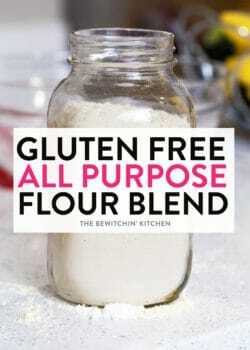 Mix together and pour over the cinnamon rolls. 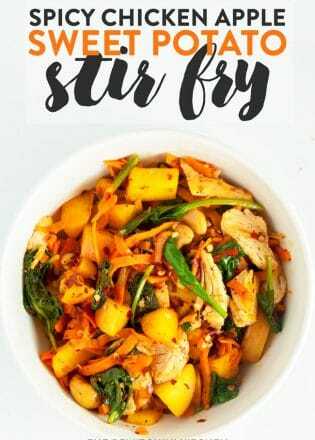 If you like this recipe, then please share this with your friends. I made a Pinterest image below, feel free to Pin it! 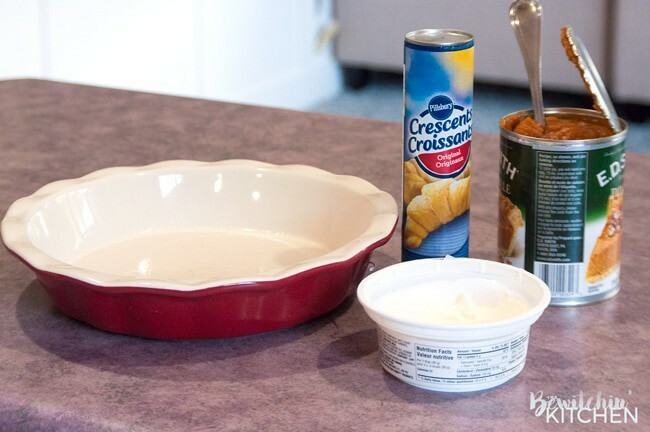 For more recipe inspiration using Pillsbury Crescents, visit LifeMadeDelicious.ca. 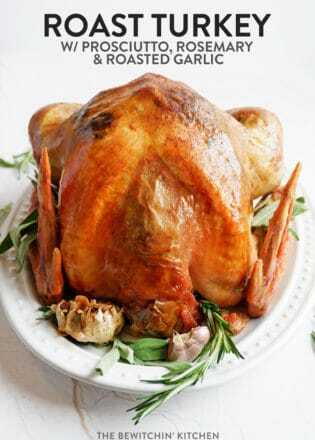 This post has been sponsored by my friends at Life Made Delicious. As always, all opinions are 100% my own. These rolls are easy to make and look so delicious. I am going to make these with my daughter. She will love these. 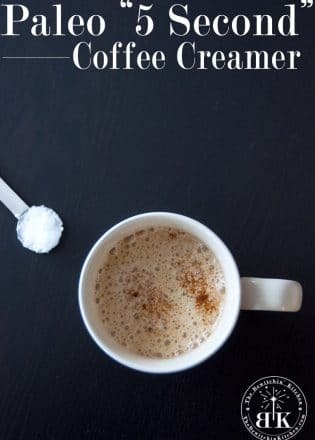 Great to have with a hot cup of coffee. OMG I NEED THESE IN MAH BELLY NOW! That’s how I felt too Kari haha. Thanks for pinning! These look delicious. I like the idea of making something unique with pumpkins. Thank you for sharing this with us on the #HomeMattersParty. We hope to see you again when we open our doors at 12 AM EST on Friday. Hi Randa! 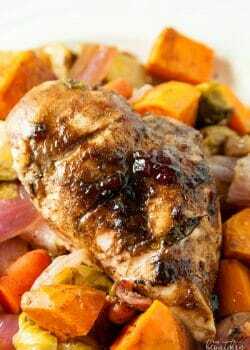 I just wanted to let you know we are featuring your awesome recipe at Home Matters today! Thank you so much for linking up with us and we hope you will party with us again!